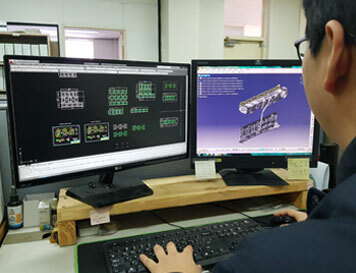 With the use of a design tool, CATIA, AUTOCAD, optimized design is achieved and we are carrying out customer satisfaction as the top priority. 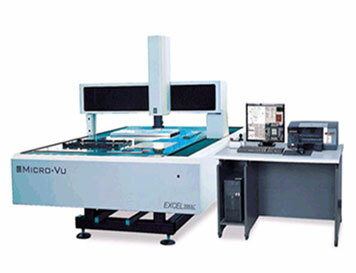 Design verification is carried out by measuring the height, width, etc. of the plastic deformed uneven portion (BEAD) of the metal gasket. 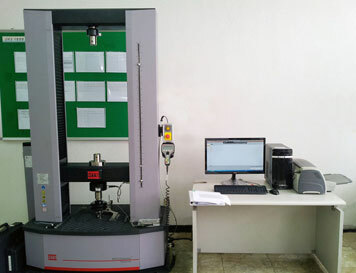 Our company possesses a three-dimensional coordinate measuring machine which is contactless, not contact one. 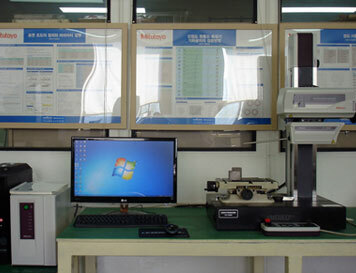 Prior to a design verification, the distance between holes, position and circularity of hole and product shape are measured.